Choosing your dream kitchen is a complex process, that involves a lot of decisions. Our quick reference guide below shows a basic flow chart to making your dream kitchen a reality. 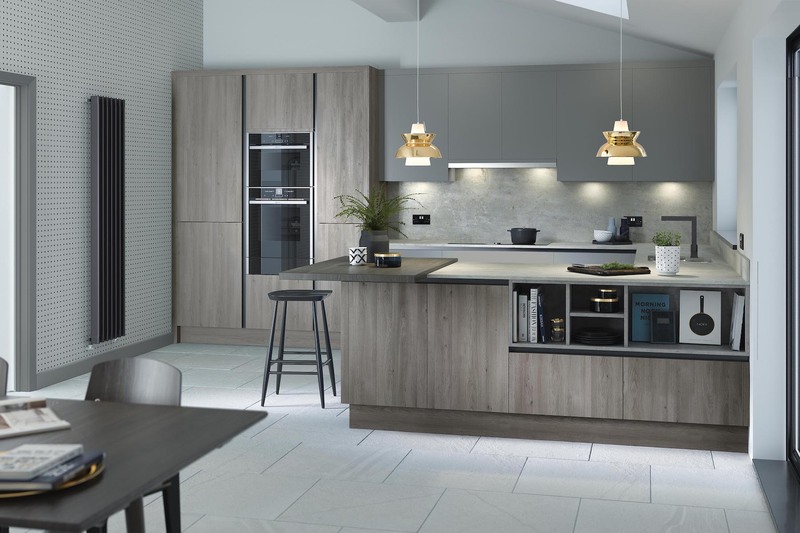 GA Kitchens offer a wide range of contemporary and modern kitchen styles; handleless kitchens including the Remo lacquered handleless range. 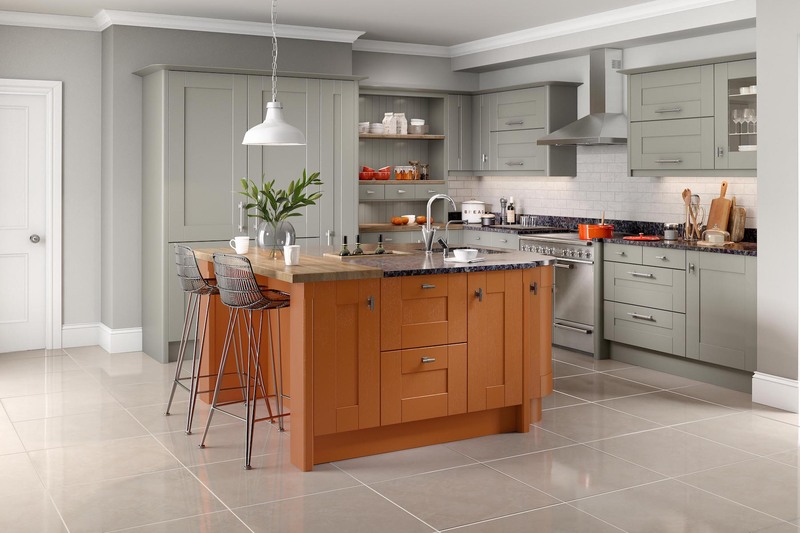 GA Kitchens have a great selection of traditional or classic looking kitchens; from those on a budget or looking for contract kitchens, right up to solid oak kitchen doors. Very professional service. Great kitchen design, and good communication. All delivered on time.